You Did It! In Mississippi, Over 100 Pets Were Flown to Freedom! 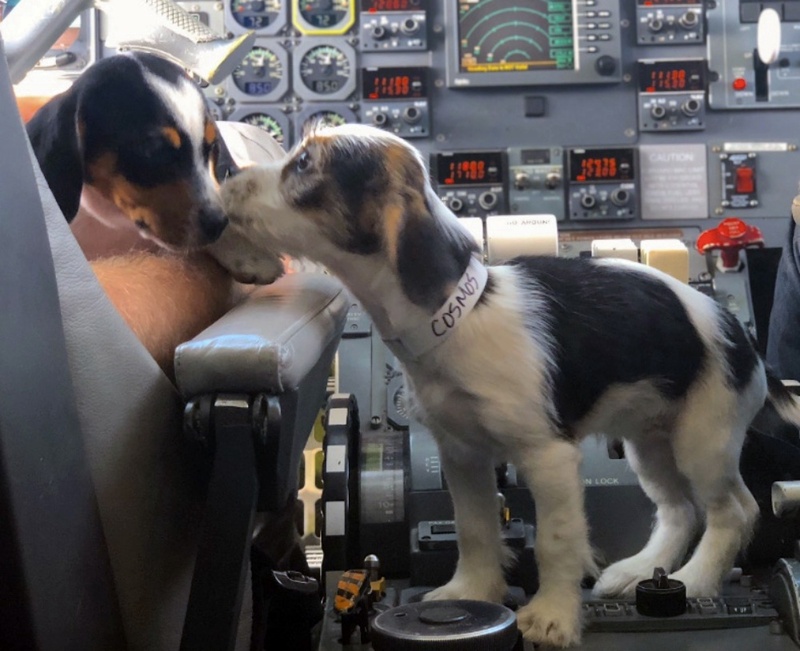 On October 26th, a flight left McComb, Mississippi carrying more than 100 healthy, loving pets. 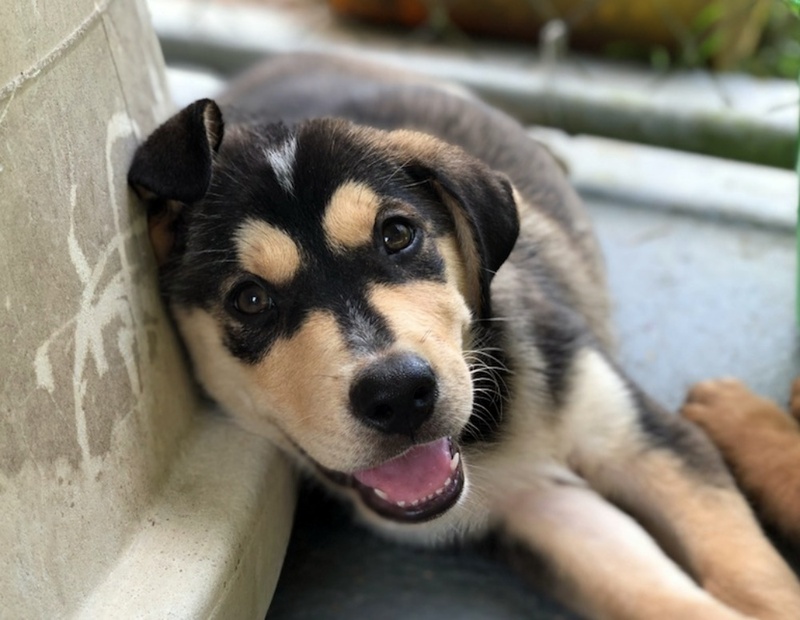 All were rescued from overcrowded, high–risk shelters in the south and flown to Morristown, New Jersey — where they were adopted into loving families! 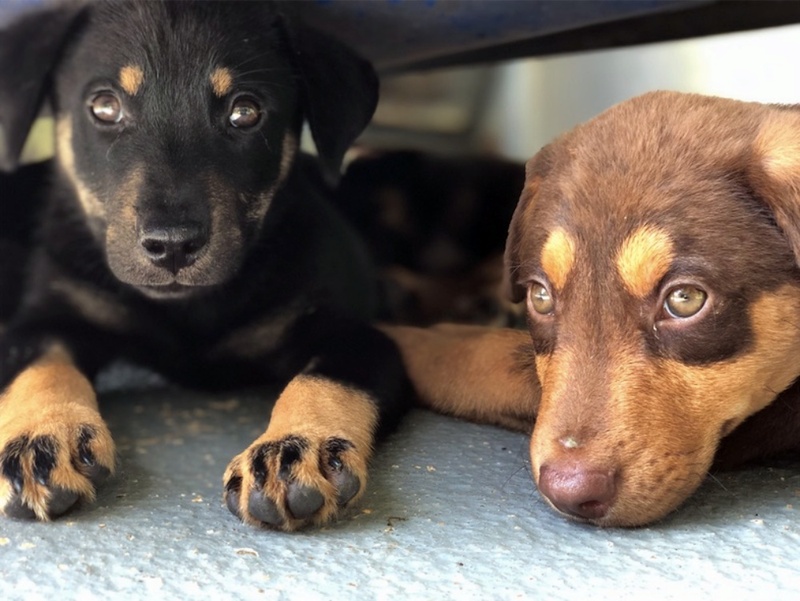 Two Brothers and a sister, Latte, Ristretto and Coffee, were thrown onto a busy street… and saved by a big-hearted passerby. They’ve now been flown to safety – and a 2nd chance!